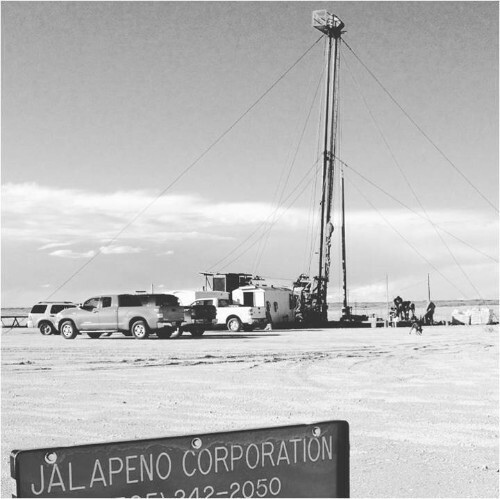 Jalapeno Corporation is a small oil and gas company. It is a Nevada corporation and has offices in New Mexico and Nevada. With acreage positions in New Mexico,Texas and various other states, Jalapeno is well positioned for the future. Most of its drilling investments are as a non-operator in unconventional plays that are currently taking place within the Permian and Eagleford Basins. However, as an operator it has continuously been invloved in both shallow well exploration and production and in rank-wildcat exploration efforts in presently unproductive basins.